Meera is intent on proving that the nikkahnama that declares her to be businessman Attique-ur-Rehman’s wife is false. However, her latest attempt turned out to be futile. The actor filed an appeal at a Lahore sessions court earlier this month that challenged the family court’s May 2018 decision declaring her marriage to Attique-ur-Rehman valid and their nikkahnama original despite the actor claiming the document was forged. However, the sessions court dismissed the appeal yesterday due to the failure of Meera’s lawyer to show up for the proceeding. Rehman’s lawyer, who was present at the proceeding, reiterated his client’s claim that Meera is his lawful wife. 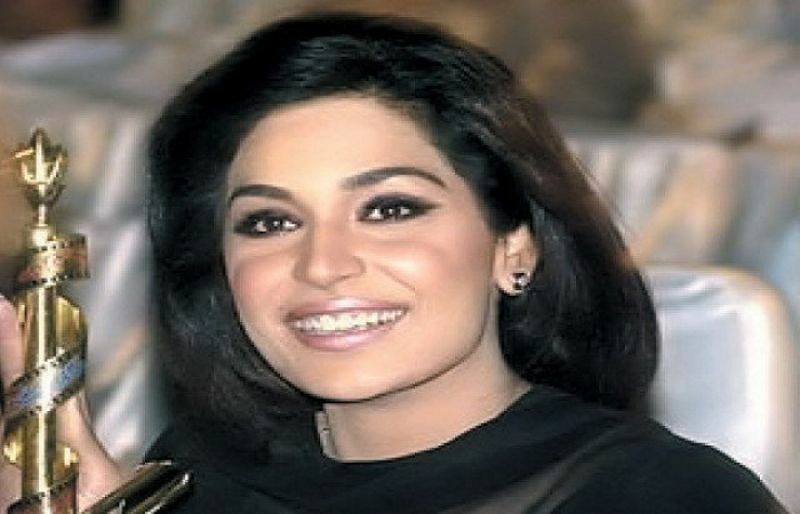 Meera’s ‘marriage’ to Rehman calls into question the legality of her alleged marriage to Captain Naveed whom she called her husband after a scandal erupted over the existence of a ‘controversial video clip’ featuring Meera and him. Rehman filed a case against Meera for marrying Captain Naveed without dissolution of her marriage to him. Meera’s counsel maintains that the family court’s ruling is incorrect and that she never married Rehman. The actor says she’s being blackmailed by Rehman and had filed a case against the businessman claiming to be her husband for forging the marriage certificate in 2009.